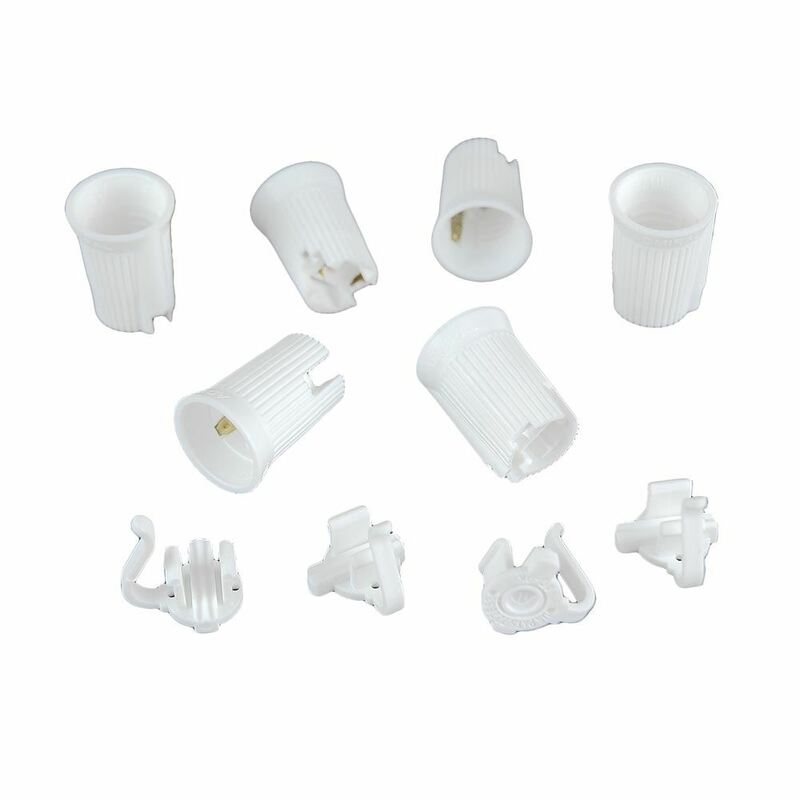 Our C9 sockets are great for creating custom C9 strings using bulk 18 gauge wire. 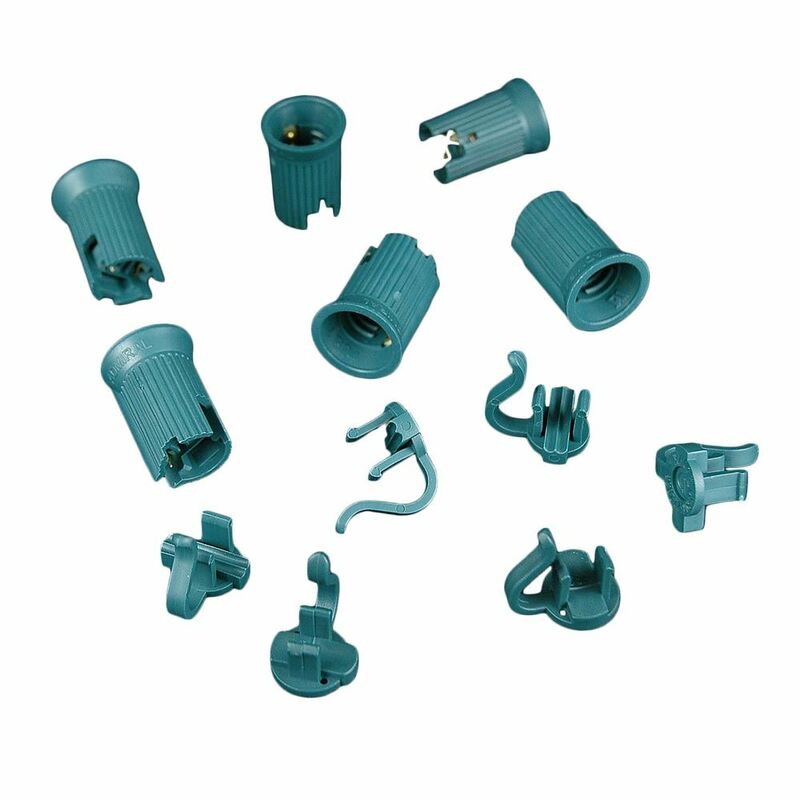 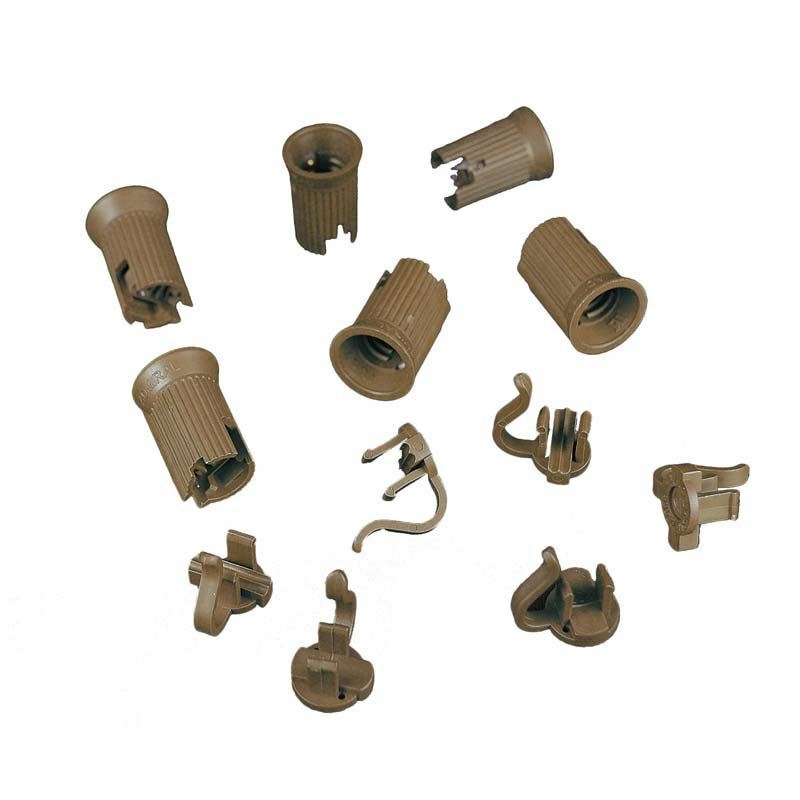 Our C9 sockets are available in Green, White, Brown and Black and are for both SPT-1 and SPT-2 wire. 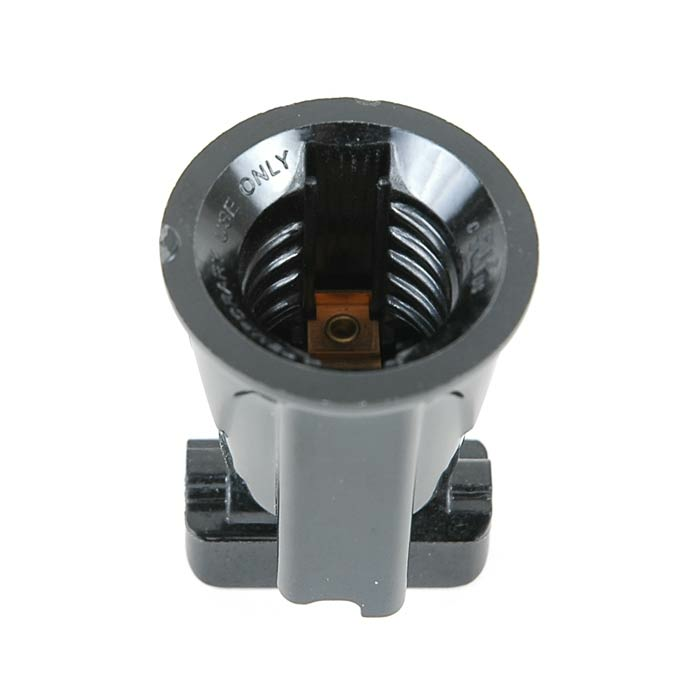 These C9 sockets have an intermediate base (E17) and are compatible with our C9, G50, and S11 bulbs.